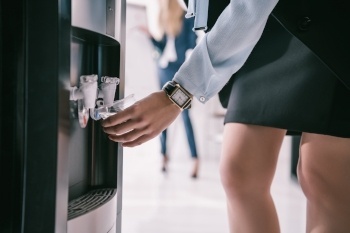 What's the Best Office Water Cooler? 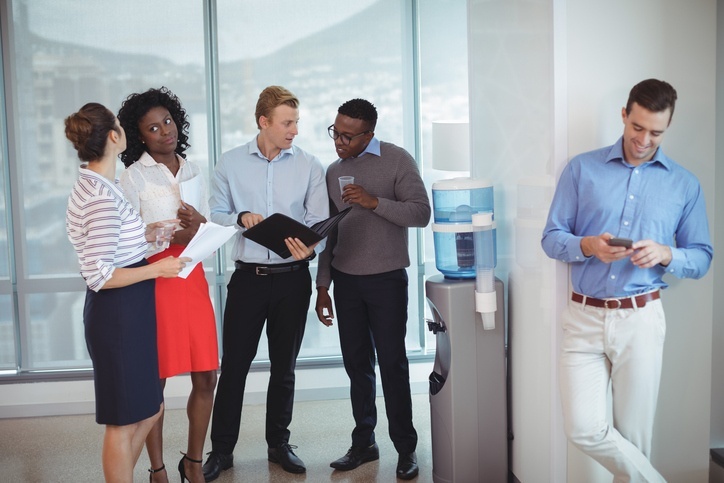 The water cooler is the iconic gathering place for office workers. 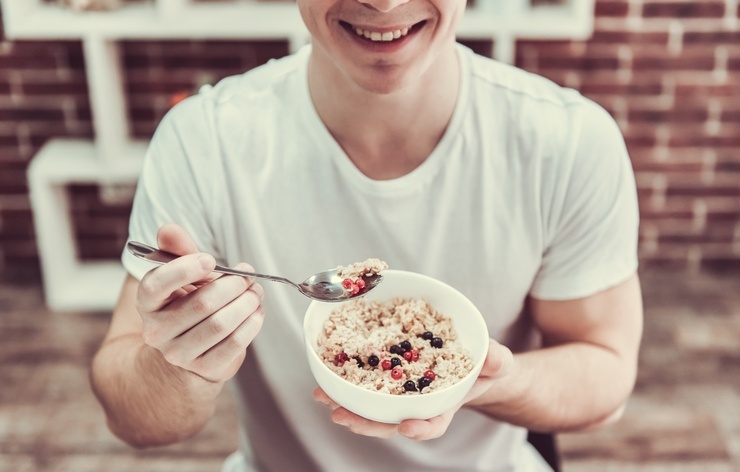 It's a place for chatting about the latest sports game or viral video, along with being a source of healthy hydration, instant food and more. A countertop water dispenser provides fresh, filtered water to drink. 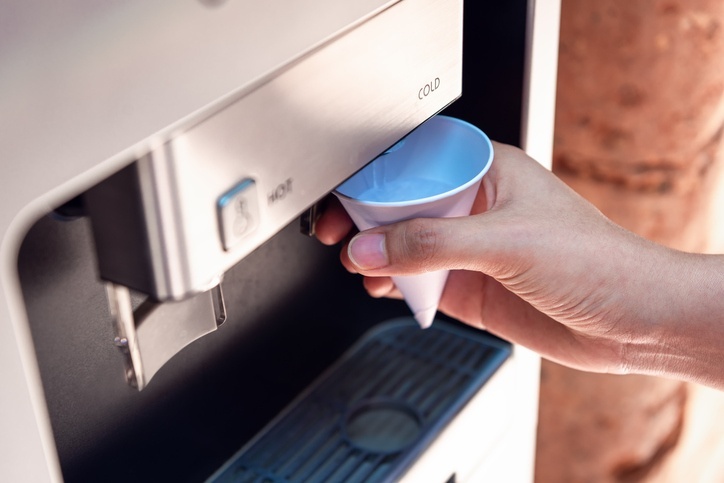 It is exactly what its name implies: A machine that cools your drinking water. But did you know it also comes with other less obvious conveniences — that may be just as important to your workplace? Everyone needs fresh, clean water to live. That means reliable access to safe and pure H2O at home and at work. If you're in almost any type of business, you also need a convenient and reliable way to deliver water to your employees and customers.